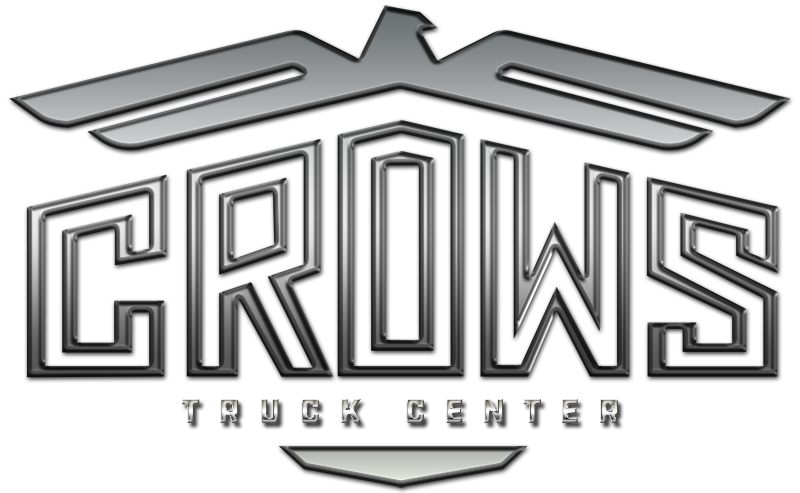 Carrier Truck Refrigeration - Crows Truck Center, Inc.
Supra diesel powered truck units are specially designed for carrying temperature sensitive cargo in a wide range of truck applications from 12 to 28 feet long. In addition, multi-temperature systems offer the flexibility to allow shippers to deliver products at various temperature settings in a single truck. Vehicle powered units provide refrigeration for small van applications and offer an economical alternative for straight truck bodies up to 20 ft.
CAB COMMANDâ„¢ in-cab digital control is powerful, yet easy to operate. Maintenance-saving Extended Service Interval (ESIâ„¢) oil system with a 1,500-hour service period. Proven, all-around performance for medium-sized trucks. The industry standard for reliability helps ensure low overall cost of operation. Exceptional capacity and air flow mean dependability and multiple application flexibility. The sleek design is damage-resistant. Powerful CAB COMMANDâ„¢ in-cab control. Superior refrigeration performance for large trucks. High-powered refrigeration performance for the largest trucks. Providing the highest capacity and airflow to ensure maximum cargo protection for the largest truck applications. Refrigeration capacities up to 32,000 BTU under AHRI rating conditions. Heavy-duty, high-displacement engine and compressor run slower for longer life and lower operating costs. Sleek, attractive composite skins are lightweight, damage-resistant, and easy to clean. Improved service accessibility that reduces maintenance time. Multiple cargoes, multiple temperatures, multiple stops. Supra 950MT is the single unit that can deliver. Supra 950MT is the ideal solution for multi-temperature vehicles that demand high capacity, high airflow, and fast recovery after frequent deliveries. SlimLineâ„¢ evaporators offer loading configurations for optimized protection. Superior cooling capacity and airflow offer faster temperature recoveries when delivery routes require frequent door openings. Carrier Transicold’s electric heat design produces instant heat and faster defrosts. Exclusive dual-discharge evaporator design offers complete loading flexibility. Value-packed performance and reliability for small delivery vehicles. Proven reliability and total versatility in temperature control.